Camp Bestival here we come! 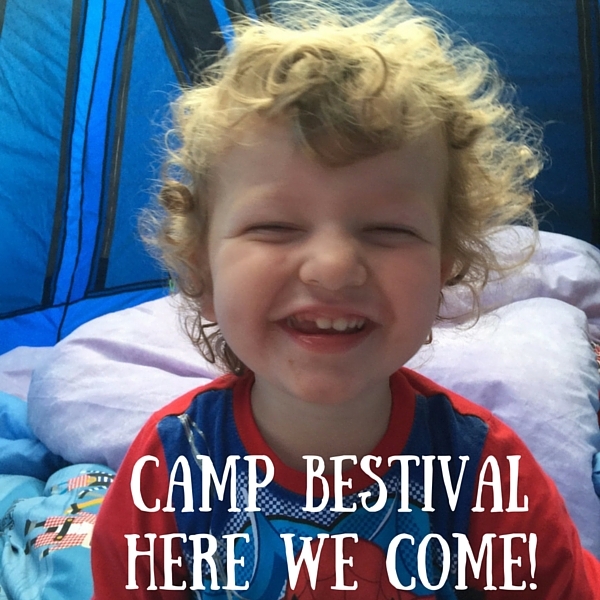 We have had some fantastic news, we are going to Camp Bestival this summer! This amazing festival, which is on 28 – 31 July at Lutterworth Castle, Dorset is one we have wanted to go to for ages. And guess what? 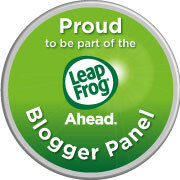 We are going as a Camp Bestival Official Blogger. We are all SO excited, Camp Besitval here we come! 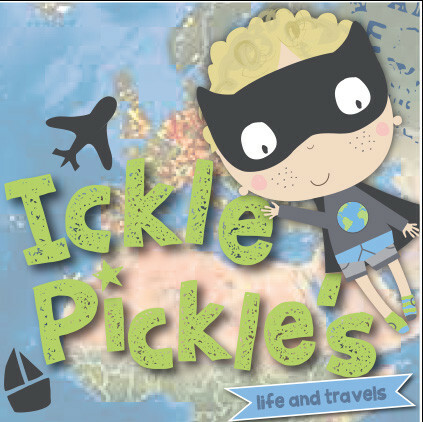 We have never been to a festival, and I am very excited – as are my teen brother and sister, and Mummy too! 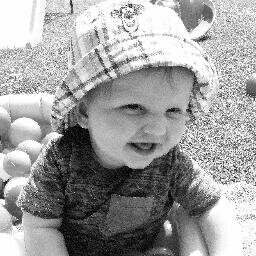 I am super excited to hear that Mr Tumble will be there – he is one of my favourite people I like to watch on the TV. Bro and sis are looking forward to seeing Jess Glynn, and Mummy loves Bananarama, Fat Boy Slim and Squeeze. Yes – they are all going to be there, and many more too! Mummy is super excited for the Purple Rave – she is a huge Prince fan. The Chocolate Bear Kitchen, with 100% gluten-free, unrefined sugar and vegan treats. Butchies for an ultimate fried chicken sandwich. Mummy is especially looking forward to trying some speciality coffee from Noble Espresso too! Some real Southeast Asian street dishes from Makatcha. Some modern African food from Lemlem Kitchen. Vietnamese street food from Pho Sho. Tickets are available over on the Camp Besitval website, together with all the latest updates and various camping options available. You can also follow them on Twitter and Facebook. 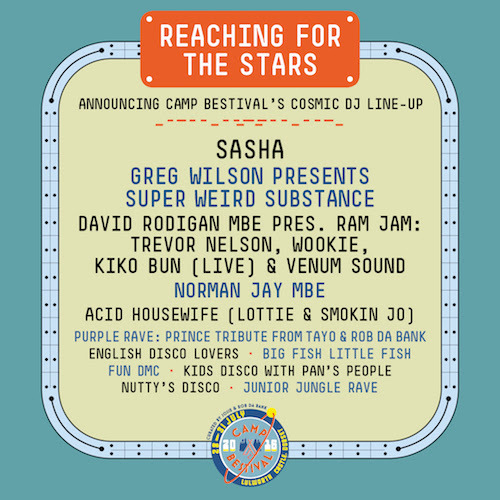 Will you be going to Camp Bestival? Have you any tips for us? We are receiving Festival Tickets in exchange for our reviews and thoughts. Five Reasons why Camp Bestival is Best! I’ve never been here, but every year everyone seems to rave about it. Hope you have a good time! How exciting for everyone. I heard it’s a great festival for children especially. Will look forward to reading about it! 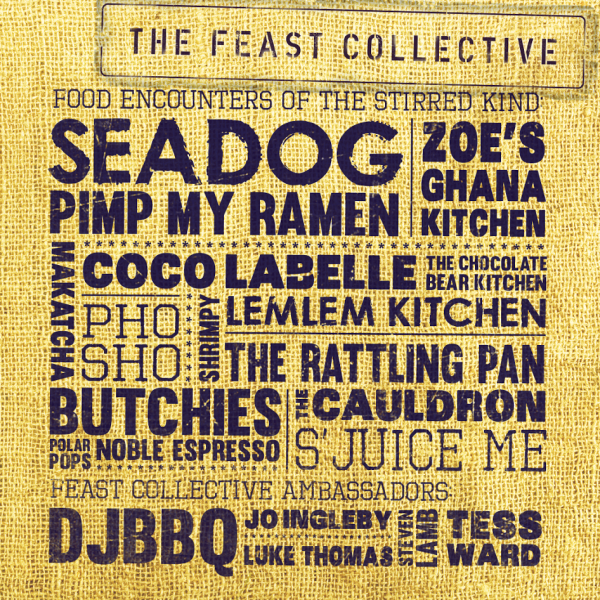 Ive heard a lot of good things about Camp Bestival. I havent been myself but have friends that have and rate it! Yay, I can’t wait to see your posts from this year coming! Harriet from Toby & Roo recently posted…Putting down the “Breast is best” high horse. Oh, brilliant, I have heard only good things about Camp Bestival, I am sure you will have loads of fun! This sounds very exciting, I love that there is something there for everyone music wise, I can’t wait to read all about your time there! It sounds as though you are going to have an amazing time! I have never been there before but looks like you are going to have a fantastic time! Awesome, I hope you have a lovely time at Camp Bestival! I’m going festivalling this summer too, it’s so fun. Congratulations to you. What a fantastic opportunity. We are very near camp bestival and have always wanted to go however we seem to always be working on the day the festival is on. Looking forward to reading your posts about the fun you manage to have! 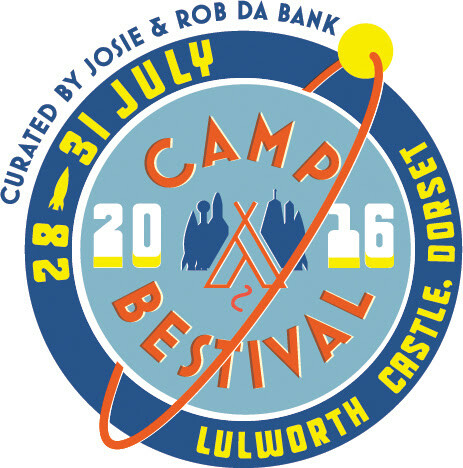 I love the sound of Camp Bestival; when they work out, festivals are like nothing else!